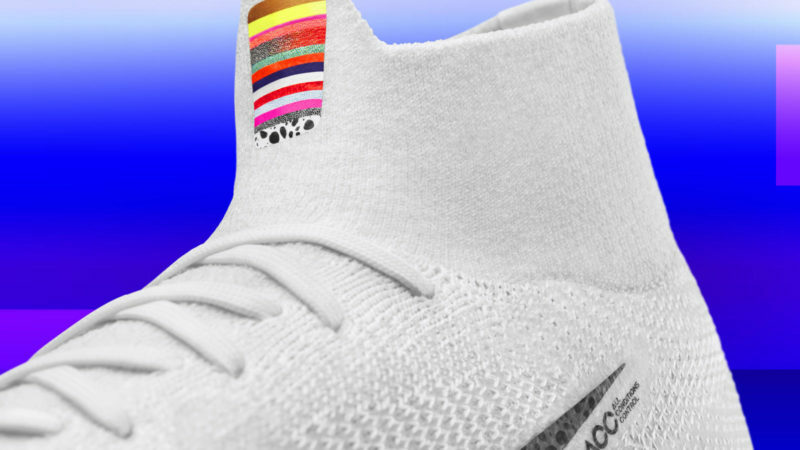 Nike are dropping a new ‘LVL UP’ Mercurial 360 Superfly that pays homage to some of the boot range’s most iconic designs over the past 10 years. 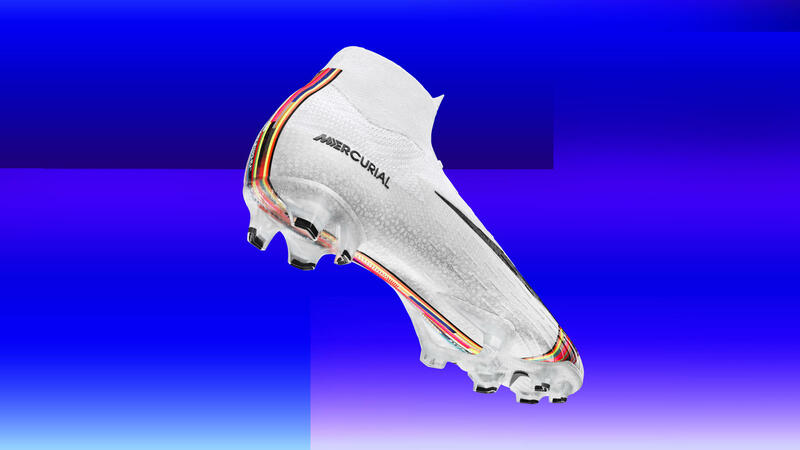 The ‘LVL UP’ boot features an all-over white-on-white safari print inspired by the Nike Air Safari running shoe, with the black-on-black Swoosh also dripped down with the same patterning. 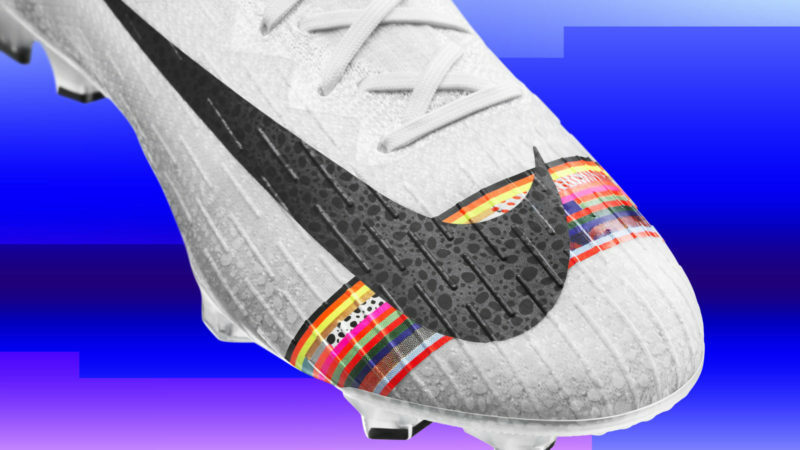 There’s also a stripe design featuring safari, silverware, cheetah, galaxy, gold and lava-inspired patterns toasting to Mercurial’s rich style heritage, with a multicolour band wrapping the forefoot and flows from the underfoot to the heel. 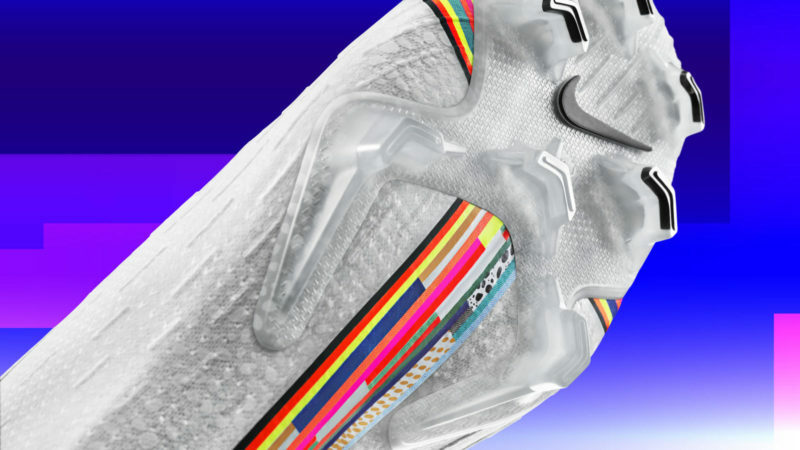 Check out close-up imagery of the upcoming model below.